Interest rates can affect many aspects of your financial life and are driven by the monetary policy decisions of the Federal Reserve. Major banks use these monetary policy decisions when borrowing or lending funds. The Federal Reserve has recently agreed to raise its key interest rate of 1.25% to 1.5%. This marks the third increase in this rate this year. The raised rate will push up rates for credit cards, adjustable-rate mortgages and home equity lines of credit. Its effect on fixed-rate mortgages will not be as pronounced. Mortgages typically come with 15 to 30 year terms which is far longer than short-term borrowing affected by the federal funds rate. Therefore, mortgage rates which have been below 4 percent for the majority of 2017 are not as sensitive to the incremental rate increases. The individuals that are most vulnerable to this rate increase are those who are seeking a new mortgage or already have one with an adjustable rate. If you have an adjustable rate mortgage, the rising interest rates may affect your rate when your introductory period ends. You may want to consider refinancing your adjustable rate mortgage to a fixed-rate one without extending the term of it. Opting for a 15-year fixed rate mortgage may also decrease the total amount you pay in interest. In addition, if you’re considering buying a home through a new mortgage, you should expect an interest rate for a 30-year mortgage to rise to about 4.40 percent, up from the current 3.95 percent rate. 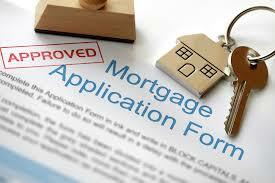 In the event you already have a 30 year mortgage, the increased interest rates will not affect your monthly payments. This may make it tempting for you to stay in your current home and keep the interest rate you locked in rather than selling your home and applying for a mortgage with a higher interest rate. If you have a home equity line of credit, your rates will likely increase, meaning your payments will increase as well. It’s important to understand that even if your payments do rise, this is because the Fed believes there has been improvement in the economy and there will be more economic growth in the future. You may find that you get a raise at work or find a higher paying job. 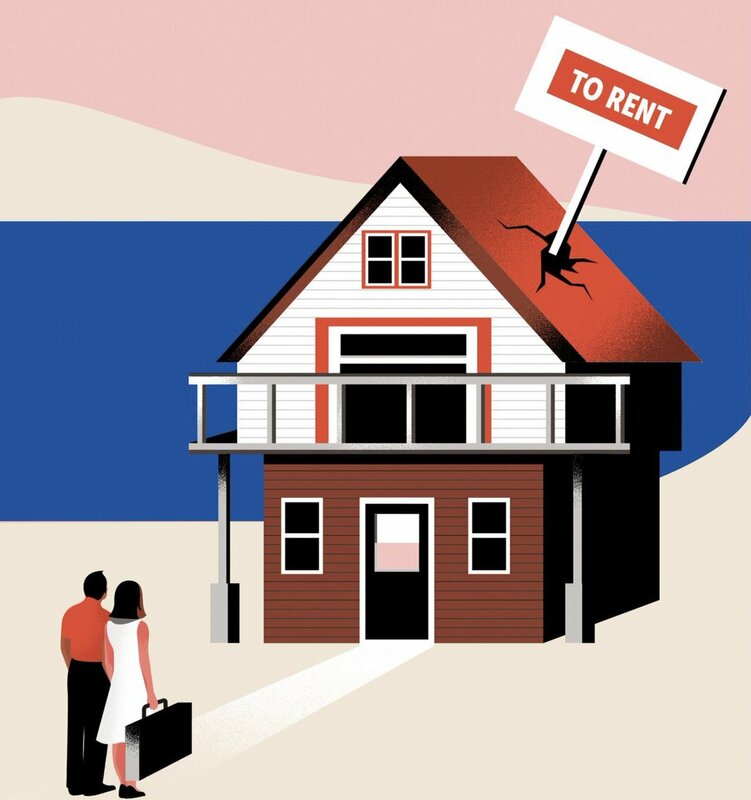 If you own rental properties, the rate increase may help you out because more people will be tempted to rent rather than buy a home. Increases in occupancy and rental rates can increase the value of your real estate. By doing whatever you can to keep your interest payments low and paying off your debt as soon as possible, you can ensure that increased interest rates have a less drastic effect on your mortgage and financial situation.